This June, Airbaltic will begin serving its Tallinn-Berlin route with a new Airbus A220-300 aircraft. 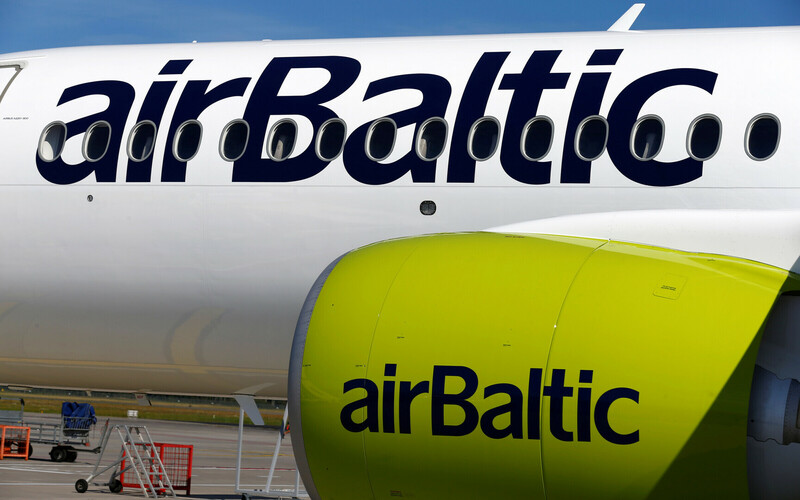 "As we continue improving our service in Estonia, we will increase the frequency of flights on the Tallinn-Berline route," Airbaltic Senior Vice President Wolfgang Reuss said in a press release. "This coming summer, for the first time, we will be offering our clients four weekly flights between the two capitals." Beginning next summer, three Airbaltic aircraft will be based at the company's Tallinn base. Airbaltic offers direct flights from Tallinn to Amsterdam, Berlin, London, Oslo, Paris, Stockholm, Vienna and Vilnius. 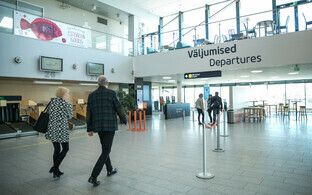 It will also launch direct service to Málaga, Brussels and Copenhagen beginning in early June. The Latvian carrier has also announced Salzburg as its 13th destination from the Estonian capital, with seasonal winter flights to begin on 21 December. 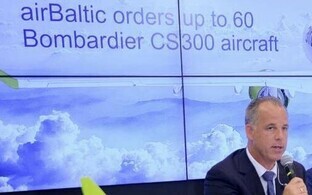 Currently, Airbaltic's fleet includes 15 Airbus A220-300 aircraft, and is expected to expand by another nine this year. The A220-300 was previously known as the Bombardier CS300, but following the conclusion of a cooperation agreement on the manufacture of the CS series of aircraft entered into by the two companies last June, the name of the aircraft was changed as Airbus became the programme's majority owner.